Online hosiery retailer thetightspot.com sent us a pair of the Falke Cotton Perfection Tights to trial and review. thetightspot.com recently launched a new category of men’s tights in their online store. You can read the Hosiery For Men feature on this development. Packaging for the Falke Cotton Perfection Tights is very simple indeed. The tights are folded and held in a card clasp. 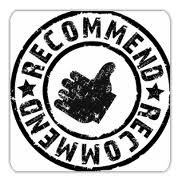 This provides all the product and sizing information needed. There is also a plastic hook so that the tights can be displayed in stores. Fine opaque cotton tights made of our innovative “Belle Nature” material. With a high-quality cotton gusset for superb comfort. They are made from 58% Polyamide, 38% Cotton and 4% Elastane. The yarn is 50 denier and quite lightweight, with a wonderfully soft, smooth and luxurious feel. These tights provide even opaque coverage but at the same time allow your legs to breathe. Falke describe them as having “velvety perfection”, which is a good description. The XL size that we tried has impressive length in the legs. The tights are sheer to waist with no demarcation between the leg and the brief. Appearance is mainly matte, with very little shine. Seams are flat throughout and engineered to the usual excellent Falke quality. The XL size does not have a cotton gusset but a rare comfort panel which seems to be standard in Falke XL sizes. There is a 2.5cm Falke comfort waistband. 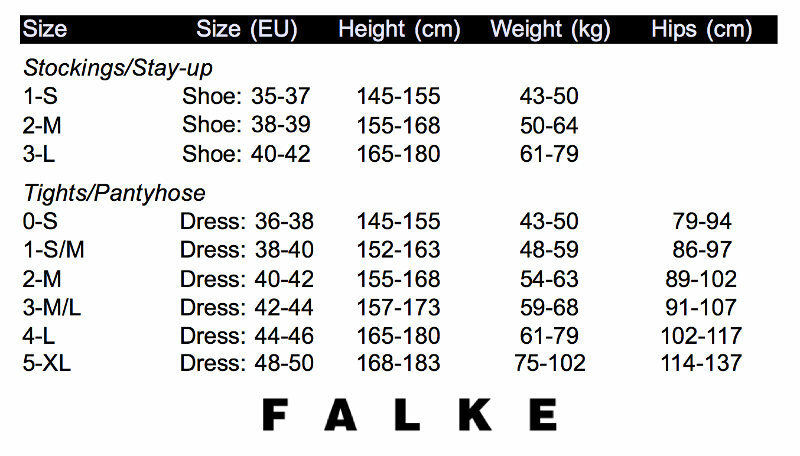 Sewn into this is a Falke label – an extra touch of quality but so useful also for identifying the brand, style and size. The Falke Cotton Perfection Tights feel quite different from the Falke Cotton Touch Tights which we have previously reviewed. They have a much softer, smoother feel on the leg. Fit, as always with the Falke XL size, was excellent. These tights have generous leg length, and a deep, comfortable brief. The Falke Cotton Perfection Tights are available from thetightspot.com in Black only. The Falke Cotton Perfection Tights are priced at £26.95. And of course the Falke Cotton Touch Tights that we have already mentioned. The Cotton Perfection Tights are an example of a how a top brand using advanced technologies and new yarns can create something classic (cotton tights), but with a classy, contemporary twist. The Cotton Perfection Tights feel just great to wear and I am certain they will be getting plenty of wear from me this autumn and winter. Thanks to thetightspot.com for the sample and for their support for the Hosiery For Men blog.